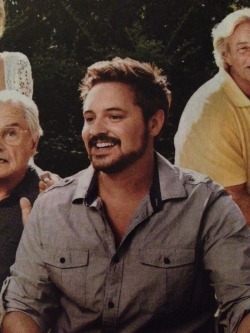 Will Friedle 2014. . Wallpaper and background images in the Will Friedle club tagged: photo will friedle eric matthews boy meets world. This Will Friedle photo contains green beret, special forces, elite soldier, fatigues, and rifleman. There might also be full dress uniform and regimentals.